Formed in late 2016, Melbourne’s Private Function have consistently brought their brand of Melbourne sticky-carpet-pub-punk fury to the national stage. 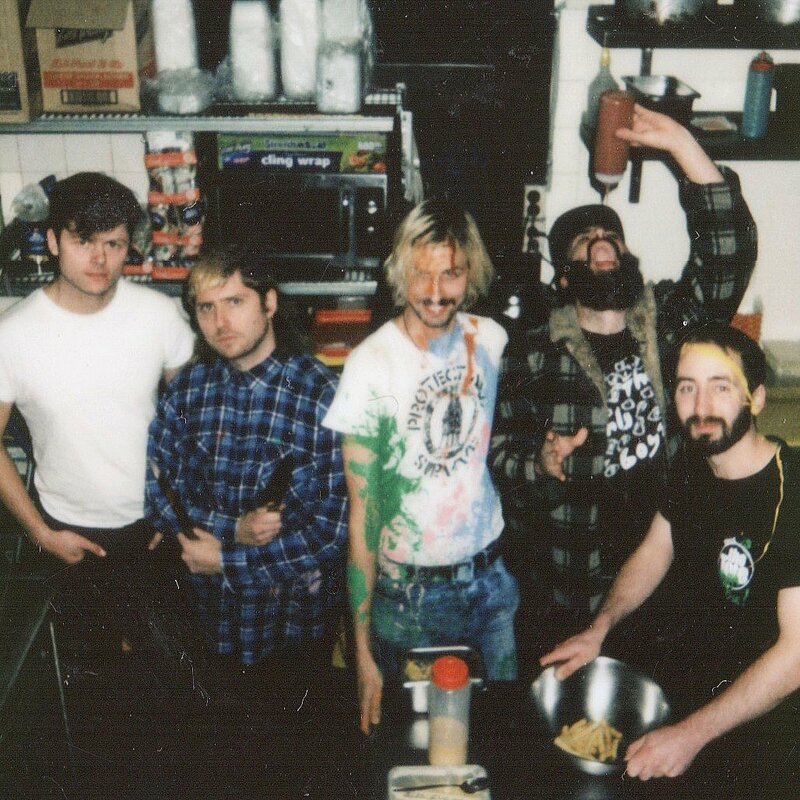 Running off the back of their Six Smokin’ Songs and Rock In Roll cassettes, the band’s no-holds-barred rock ‘n roll onslaught has taken seen the band supporting the likes of Frenzal Rhomb, Me First and the Gimme Gimmes and The Smith Street Band, in addition to their 2017 east coast headline Tour of the Century and acclaimed appearance at Gizzfest. 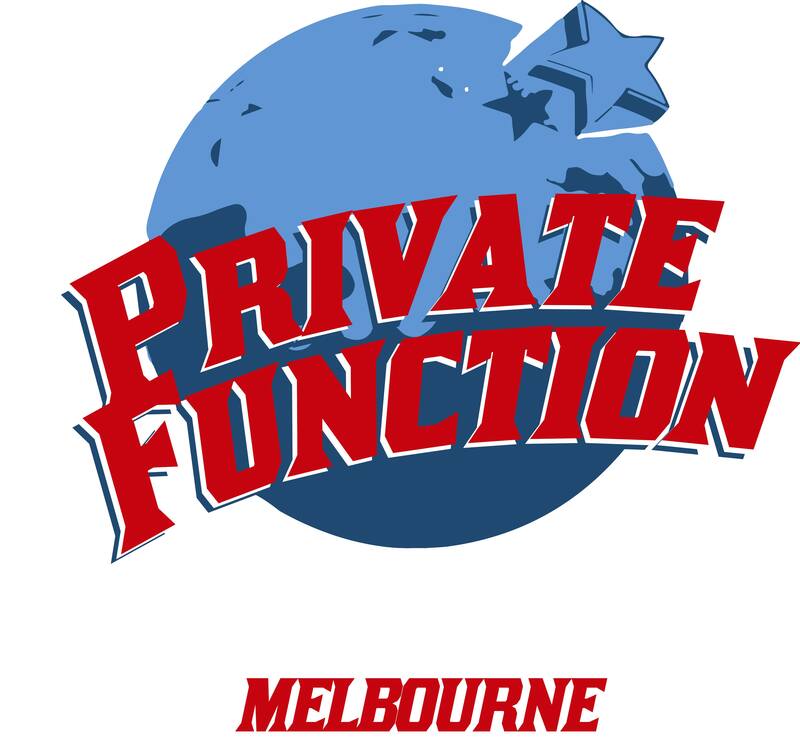 Jumping straight into 2018 with their renowned off-the-hook and unpredictable live shows, Private Function joins Damaged to continue their brand of uniquely Melbourne garage punk with no compromise.